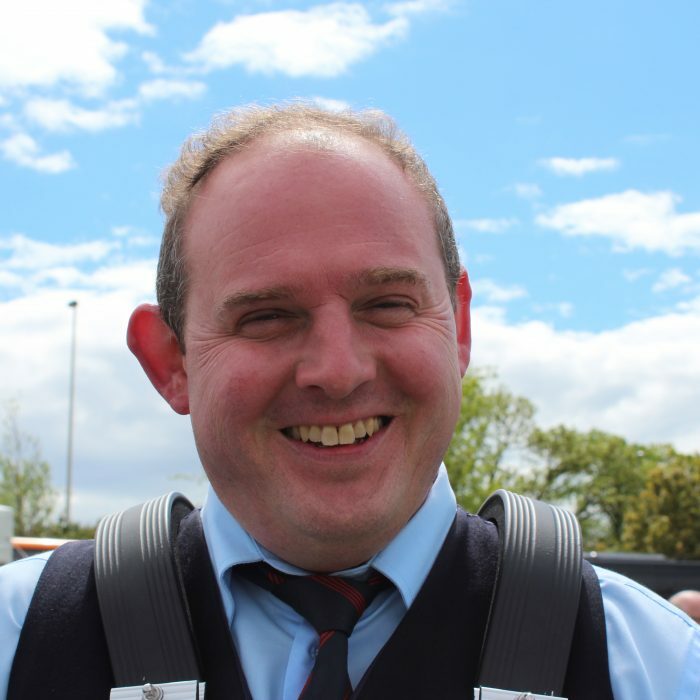 Geoff is from Ballymena, County Antrim and has been a member of FMM since 2003. 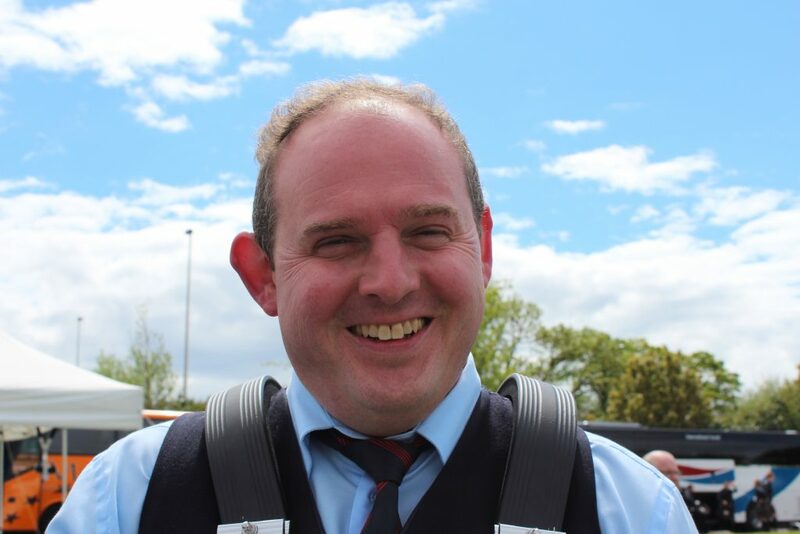 Geoff has played for Keith Orr for over 25 years, playing for him with the McNeilstown Pipe Band and the Graham Memorial before joining FMM. Geoff has a Masters degree in Electrical and Electronic Engineering, and is now an Engineering Director.